Wall mural "The vehicles - the label with kid - illustration"
Wall Mural "The vehicles - the label with kid - illustration" and other photo wallpapers from Background category will in perfect way complete every interior. They will present outstandingly as home decoration, but they can be also a great idea to decorate other spaces: halls, waiting rooms or doctor office’s. Amazing colorful color and motifs like: [product_tags], which appear on photo wallpaper will look amazing in your apartment. 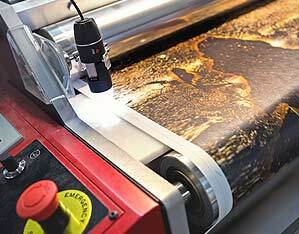 All bimago photo wallpapers are produced from interlining. 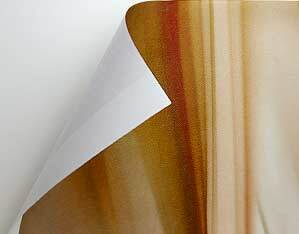 This material is handy in use and resistant to dirt- additionally, it hides minor roughnesses and it’s breathable. Do you have doubts about how to put photo wallpaper "The vehicles - the label with kid - illustration" on your wall? Check out photo wallpaper "The vehicles - the label with kid - illustration" our simple installation instruction and see how to do it step by step. Wall Mural "The vehicles - the label with kid - illustration" is created by bimago designers - adds to your interiorrare character, emphasizes its style and it can make your room look optically bigger. 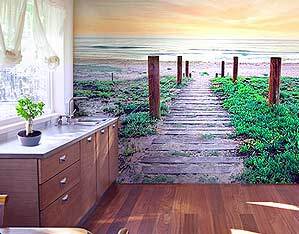 Maybe you will be interested in other wall murals’ patterns from Background category? If your answer is "yes", then we invite you to our wide photo wallpapers collection on bimago.